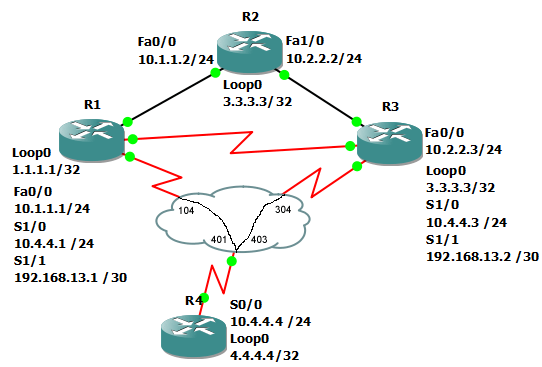 This command prevents EIGRP from forming adjacencies on specified interfaces on the router. Using no passive-interface default will allow EIGRP communication. We can see there are no longer any EIGRP routes on R2. After that, we have routes coming in from Fa0/0 but not any other interface.